Turning 25 is a mixed feeling! Good because of all the positive learnings you take forward and sad because it is after all turning a year older. Those of you who know me know that my excitement levels build up almost a month prior to my big day. 2016 has been no different. When I begin each year, I hope and pray to learn something new, spread smiles and make my existence valuable to people around me. 2016 was an exceptional year. It helped me achieve some of my biggest milestones, introduced me to people who changed my life and made me a stronger, better person. Through my 2016 journey however, there's one thing that will stay with me - my greed to learn and expand my existing knowledge set. 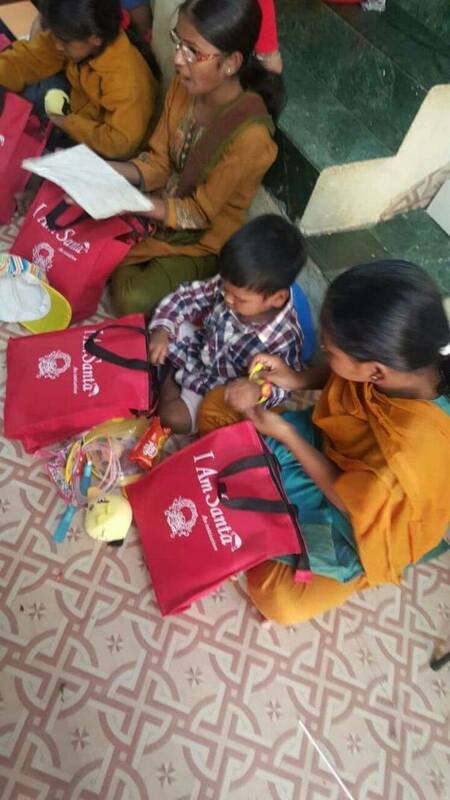 While I do so with the resources I am blessed with, this birthday, I decided to provide for those who have that keeda to learn but may not have the resources backing them. My parents have always been advocates of education and if there's one thing they imbibed in me, it was to keep educating myself. I have been fortunate to have all of you lovely people care, support and nourish me for 25 years. 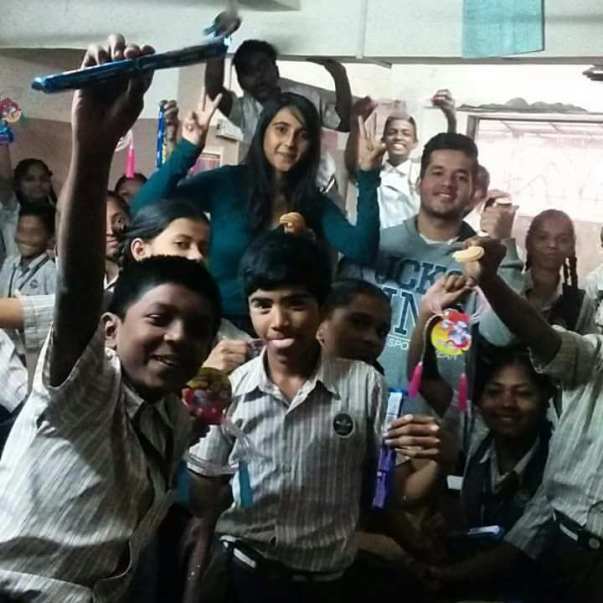 I now reach out to you to share a tiny bit of that same warmth for the kids whose journey towards good education, I wish to support. 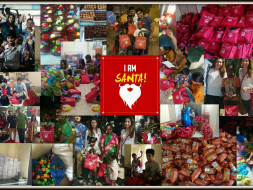 I am Santa is an initiative started by a bunch of young folks in Mumbai with the aim of spreading smiles and bringing cheer to the underprivileged. 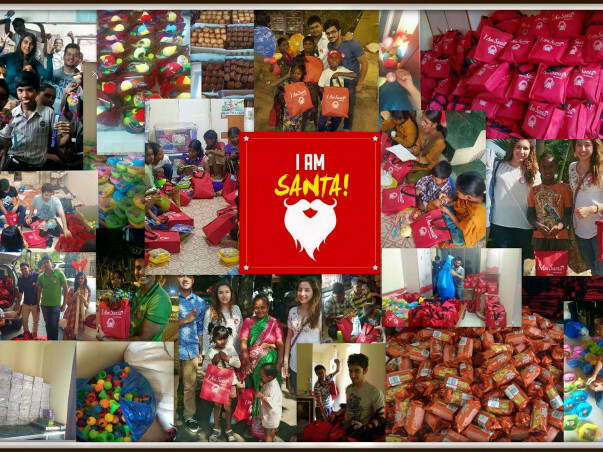 This year they will be visiting municipal schools and providing school bags, notebooks and the likes, basis of the contributions they receive. Now instead of sending me a birthday gift, all you can do is contribute to this campaign. It could be an amount as small as Rs. 50. Any kind gesture will be highly appreciated. 5. Rs. 2500 - 5000: Lunch/Dinner on me for you and people you'd like to invite. You've been kind with all your love and support for me and I hope you help me make my birthday more special.